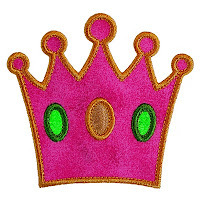 Perfect for your little Princess - just look at the beautiful cabochon jewels. 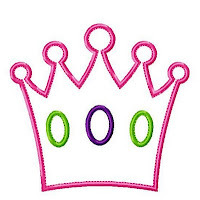 PRINCESS CROWN comes to you in 3 sizes and is a delight to sew out. 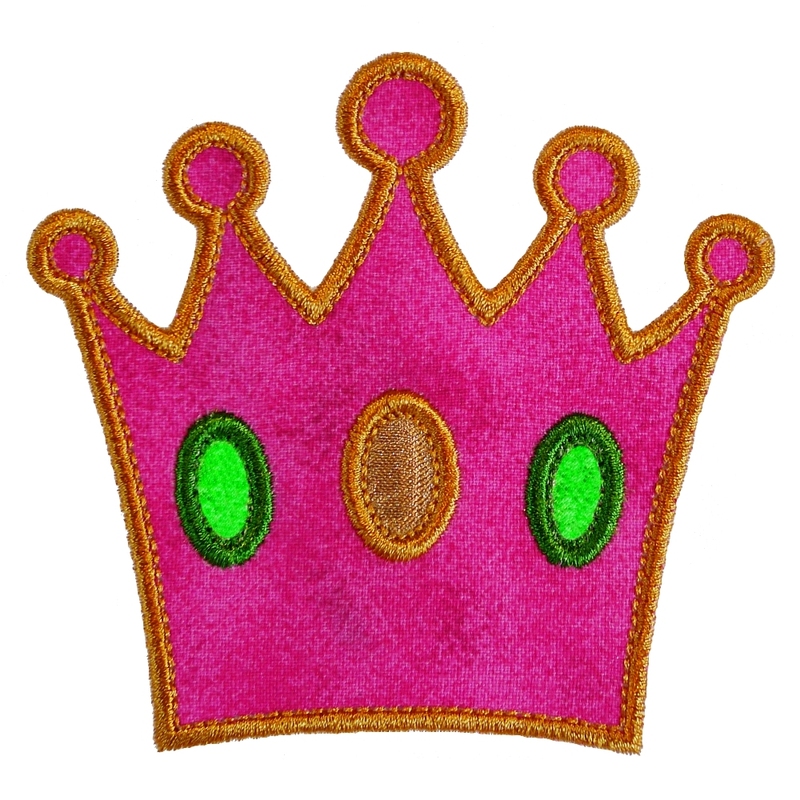 As far as variations go, it's really up to you how much 'bling' you want on your PRINCESS CROWN. Plain, 1 stone, 2 stones or all 3 stones. 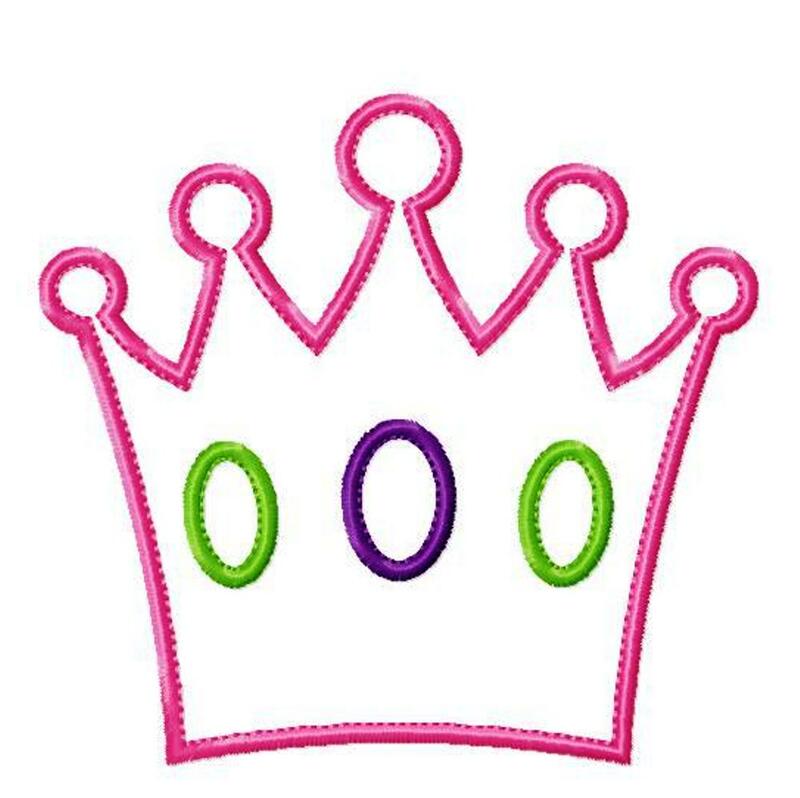 Leave the stones off and you have plenty of room for a monogram or even your princess's name. 4x4 hoop - exact size 3.93” x 3.67"